Desperate to cut all ties from the last four tragic years of her life, Patricia Adams changes her name and her appearance. 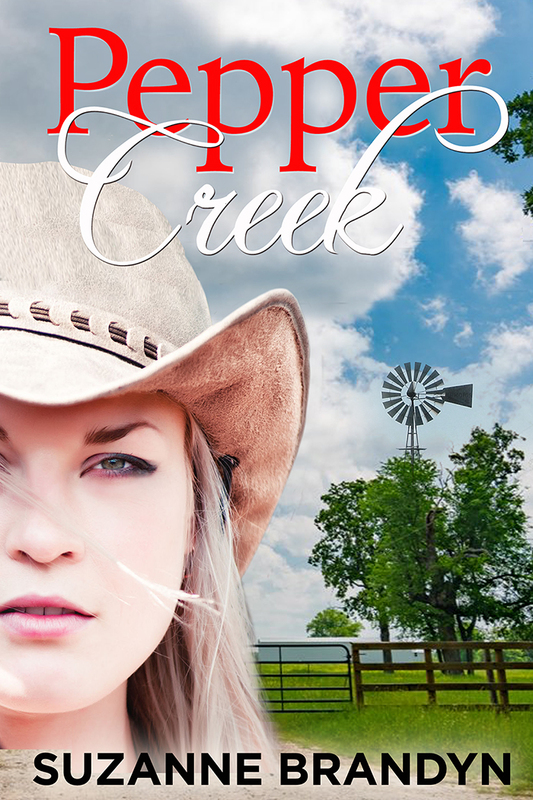 She returns to Pepper Creek to follow through on a dream to run Shylah, her deceased parents' cattle station, and also to clear her name. Established at Shylah, Patricia's fourteen-year-old son Luke befriends the new local police officer. When he fails to return home on time from school, Patricia finds herself face to face with an old flame, Sergeant Justin Cooper. Justin also has a motive for returning to Pepper Creek; to run his parents' cattle property and to undertake his last assignment. As a detective sergeant familiar with crime investigation, he is assigned to uncover the truth about a fatal car accident fourteen years ago. When Patricia discovers that Shylah belongs jointly with the Cooper property, she cannot stand her ground without exposing her identity. Will Patricia discover what she once lost simmering under the camouflage of distorted truth? Will Justin find what his soul yearns, or is it a childhood illusion lingering in the ashes of his burned memories? Will it be enough to send them in opposite directions or unite them until the end? After the death of her husband, Ebony Burrows follows through on her dream to move to a property they'd purchased some years back at Hope Creek, near Whispers Gully. When she arrives, she is warned to lock up after sundown. Ebony isn't into superstitions or small-town gossip until Mr Handsomeness, the next-door neighbour, and the recent caretaker, introduces himself as Tyler Hanson. He repeats the warning she had from the real estate agent when she picked up the keys. 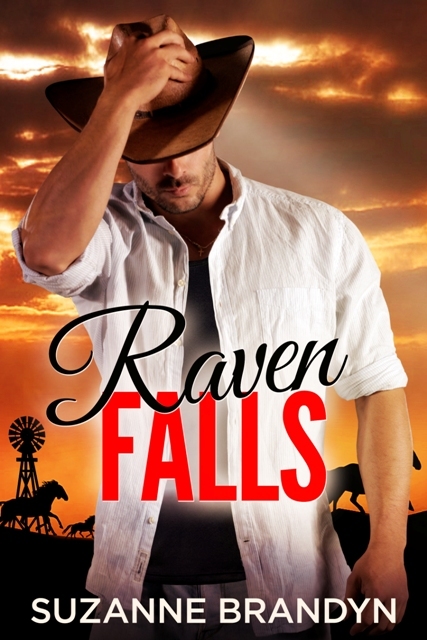 Hope Creek is not a safe place for a woman to live alone, and she must lock up after sundown. Her suspicions are aroused when Tyler becomes an annoying neighbour. Ebony discovers a murder-suicide happened in the woolshed at Hope Creek five years ago and she thinks she's made a rash decision. Worse still, whoever is responsible for the unnerving incidents about her house is targeting her and not the community of Whispers Gully. Ebony doesn't know who to trust. Are two of the most wanted criminals in Australia responsible? Does someone else have a vendetta against her? Or perhaps it's the stranger who knocks on her door after sundown.